In a recent announcement, Alibaba is all set to acquire 25% stake in One97, the parent company of Paytm, India’s most preferred e-wallet service provider. Also, Peng Lei, the co-founder of Alibaba will be on board of Paytm. This deal marks the entry of Alibaba in the Indian ecommerce segment. Also, there are talks of Jack Ma, chairman of Alibaba visiting India with his senior executive during the third quarter of 2015. 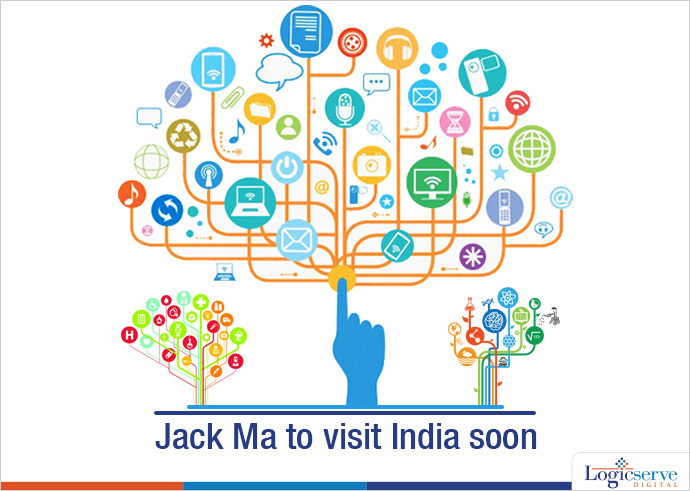 In fact, Jack Ma had visited India in November last year despite a low profile visit. With this deal in place, Alibaba could be going ahead with its plan to establish itself as a global entity. Further, Alibaba is still interested in making profitable investments in upcoming Indian ecommerce companies. Interestingly, Softbank who is a shareholder in Alibaba has promised investments to the tune of $10-billion in India. On similar lines, corporate brands such as Ratan Tata and Azim Premji are making heavy investment in Indian ecommerce set ups. Brimming with a bright future and prospects, Indian ecommerce is witnessing an investment spiral. But will these ecommerce investments deliver? Interestingly, India ecommerce is still just one percent as against ecommerce in China. LinkedIn Next Generation Career Pages – What you need to know. Weekend Digital Media Round-up: AdWords’ new tools for YouTube advertisers, Facebook’s autoplay video ads in Messenger, Instagram’s IGTV and more..